Change things up with a short trip to The Great Ocean Road in Torquay (about 1h 40 min away). Dedicate the 28th (Sat) to wine at some of the top wineries in the area. 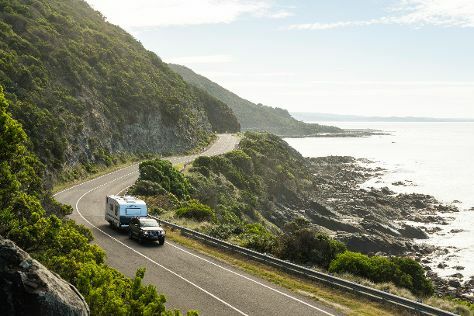 And it doesn't end there: admire the natural beauty at Royal Botanic Gardens, get lost in a book at State Library of Victoria, admire the masterpieces at National Gallery of Victoria, and indulge in some culinary diversions at a local gastronomic tour. To find traveler tips, where to stay, maps, and tourist information, you can read our Melbourne journey planning tool . Singapore, Singapore to Melbourne is an approximately 10.5-hour flight. You can also do a combination of flight and shuttle. The time zone difference moving from Singapore Time (SGT) to Australian Eastern Standard Time (Victoria) (AEST) is 2 hours. When traveling from Singapore in December, plan for a bit cooler days in Melbourne, with highs around 30°C, while nights are colder with lows around 14°C. Finish your sightseeing early on the 29th (Sun) to allow enough time to travel to Sydney. Sydney is known for nightlife, trails, beaches, parks, and museums. 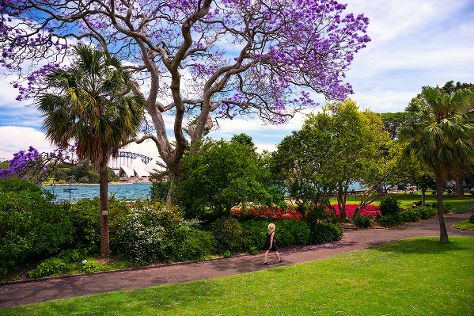 Your plan includes some of its best attractions: take in nature's colorful creations at Royal Botanic Garden Sydney, enjoy the sand and surf at Bondi Beach, admire nature's wide array of creatures at Sea Life Sydney Aquarium, and take a stroll through Darling Harbour. To see maps, photos, reviews, and other tourist information, use the Sydney trip maker . Traveling by flight from Melbourne to Sydney takes 3.5 hours. Alternatively, you can do a combination of shuttle and flight; or drive. Traveling from Melbourne in December, plan for a bit warmer nights in Sydney, with lows around 21°C. Finish up your sightseeing early on the 3rd (Fri) so you can travel back home.